Reboot your day with easy and yummy delicious smoothie recipes! Looking to start implementing healthy habits before 2015? Sick of waiting in line for coffee every morning only to feel totally exhausted an hour or two later? The Nadia Murdock Fit Smoothie Book offers simple yet delicious recipes that will not only leave you feeling energized but full too. Makes an excellent gift or the perfect way to treat yourself! Makes snacks & meals quicker and easier to pull off – hello breakfast to go! It’s a simple way to eat (and drink) your daily allowance of fruits and veggies. Improves your digestion which can prevent bloating and stomach problems. Helps to keep you AND your family healthy in a delicious way, there’s a smoothie recipe for everyone! Makes an excellent dessert and/or snack, smoothies are like guilt-free milkshakes! Want clearer, glowing skin? Smoothies are going to help you get it! They’re the perfect way to help ward off sweet tooth cravings. Want to stay pumped all day long – these are natural energy boosters! Smoothies will help you detox (in a delicious way). 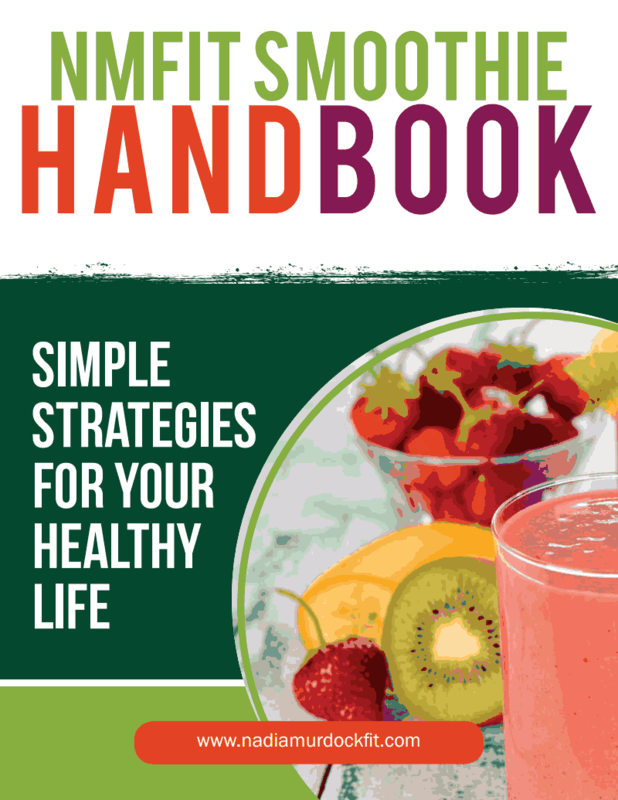 Reach personal health/weight loss goals faster with the Smoothie Book in your corner. Just pick out a recipe, blend and eat! So what are you waiting for? Visit the NMFIT Shop to snag your copy, you won't be sorry! P.S. Still feeling the bulge from your holiday weekend? Take a look at my post holiday detox juice recipe on the NMFIT blog by clicking here! Stay in tune with what's trending in health and wellness! 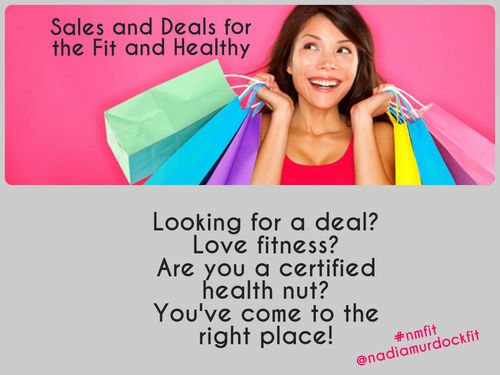 Visit the Nadia Murdock Fit blog to check out the NMFIT: Sales and Deals for the Fit and Healthy. 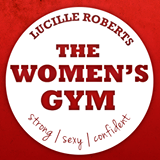 Lucille Roberts blog click below to read more. 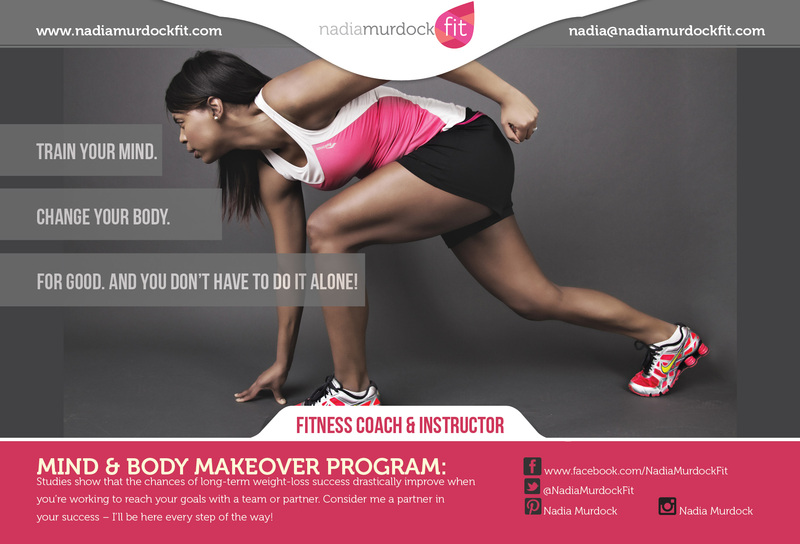 Mind & Body Makeover Program!